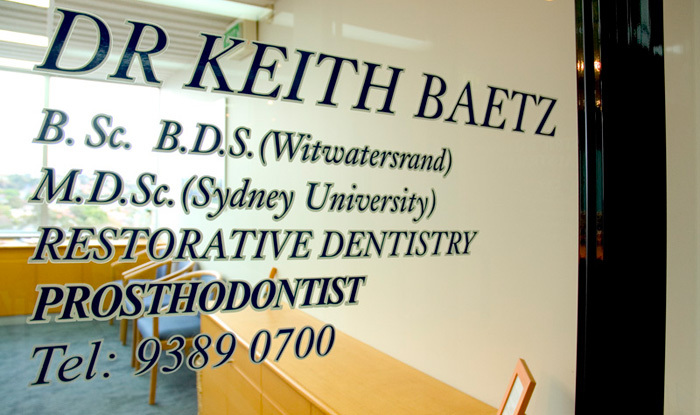 Keith has always maintained a high profile in the dental fraternity, belonging to many dental societies and groups. Our surgery, has the most up to date technology and equipment to ensure our patients receive the best treatment. Dr Keith Baetz and his team trust that you will find our site to be both an interesting and informative resource for answering your dental health care questions. We hope that our well-tested dental technologies will help you to understand how you can achieve complete and long-lasting oral health, as well as an alluring smile. As you enter our practice, we will extend to you the highest level of care. 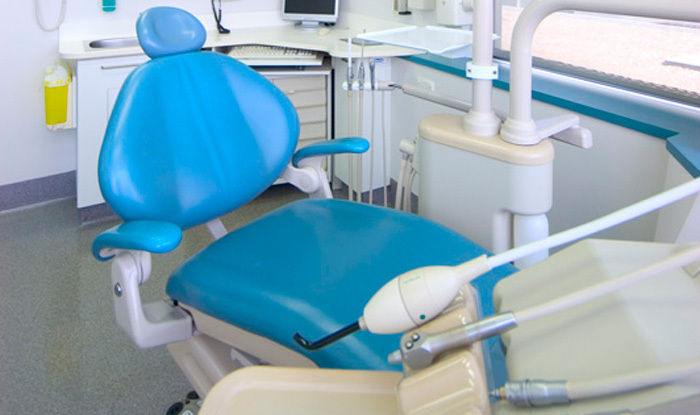 You will experience a comfortable and fresh atmosphere dedicated to your dental health needs. Our friendly, competent, and dedicated team will see to it that your appointment is as relaxing and as enjoyable as possible. Our practice is one built on mutual trust, mutual respect and the establishment of long-lasting relationships with our patients. Our aim is to ensure that you can enjoy a lifetime of good oral health. We strive to provide a caring attitude and believe that open communication with you is the key to achieving your desired result. We will do our best to deliver both what you want, and what you need in terms of your dental health and expectations. Our emphasis will always be on your personalised care. Our clinic is located in the heart of Bondi Junction, just a 15 minutes from the Sydney CBD. It’s also easily accessible by train from almost anywhere in Sydney. If you want to deal with the specialists, give us a call today. We offer a range of services across the entire dental spectrum including dental restorations, dental implants, prosthodontic treatment and rehabilitation. We work tirelessly to give you great service and treatment. Visit our Bondi Junction Dentist site for more details.